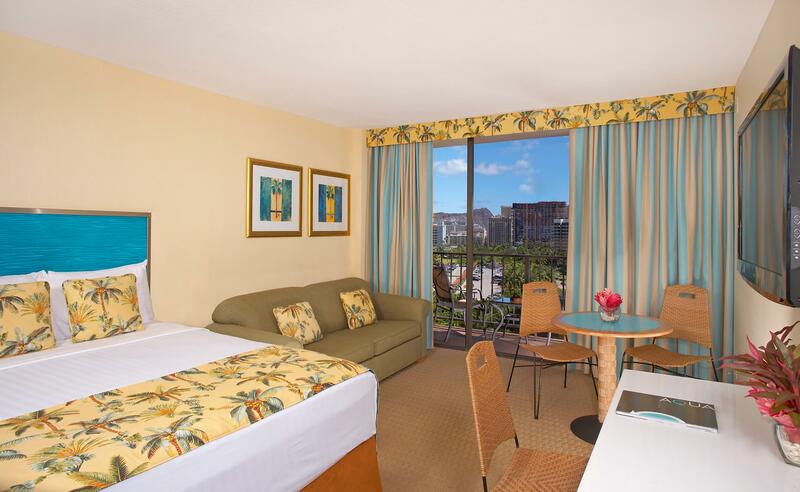 "Nice view of Ala Moana area"
"Great hotel right in Waikiki." "outdated room, no passenger loading/unloading area"
The power cut out on us. We didn't have power for the last night of our stay. Since the power was out we didn't have hot water either. The hotel is planning to issue a refund for the last night. 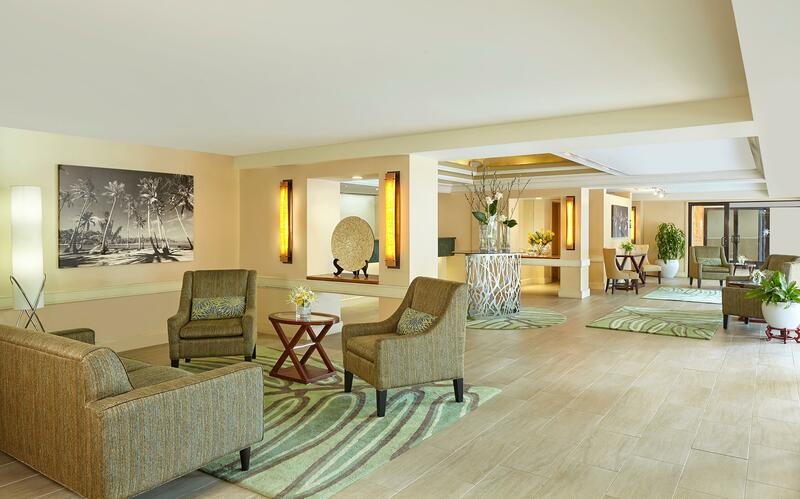 Friendly front desk, better rate than surrounding hotels, clean and easy. stayed for one night, barely spent time at the hotel proper, but room got really dark and we were able to sleep in till 11am after a late night, no problem. Pool looked small but nice, never got to use it. Bellman was slightly odd helping me with my bags to the car (it was waiting just beyond the boundary of the hotel) but he still did it! Couldn't tell if he was joking or not (afraid not). Front desk said it would be no problem, though, so that was another plus on the service. The friendly staff and very helpful. Parking fee is way too high. The parking entrance way is steep. It was kind of scare because my rental car almost did make it up all the way. It would be nice if it's a little lower. additional fees was not readily include in pricing, so the cost advertised is not cost charged. The location was good and the hotel was nice overall. Despite it's size, the room was pretty nicely laid out. The room was very small. The A/C had failed. I knew something was up because the check in process was painful and there were lots of other upset customers. What really made me angry was the way the clerk checked us in completely without mentioning the problem. After she handed us our keys she casually mentioned that there wasn't any AC and it would not be fixed anytime soon. There was no offer to compensate for this. Later we approached another clerk with a complaint and were were told that they were attempting to place customers at other Aqua properties. It seemed that they only did this if you were very persistent. At that point we ended up stuck with the room because they never followed up on our request. The thing that really upset me the most was indifferent nasty attitude displayed by the first clerk. I might have had a different experience on a another day, but this time turned me off completely. There a lot of other fine places to stay in this price range. I won't risk coming back to this chain. 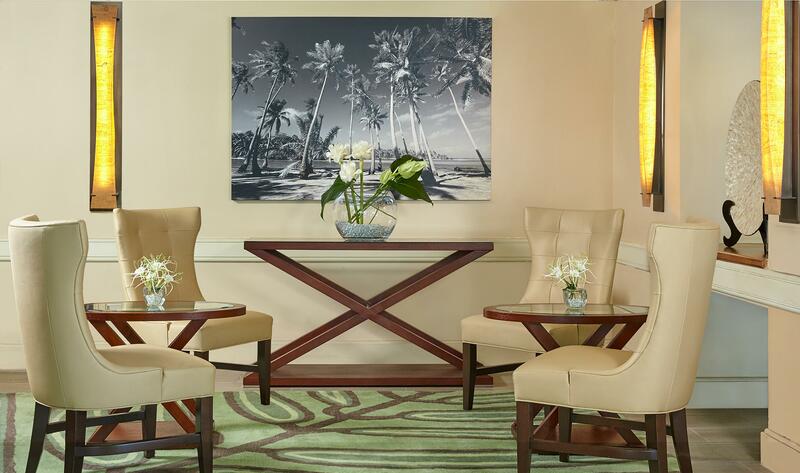 If not looking to be on the beach - this is a great location. Furnishings are dated - definitely can use an update! 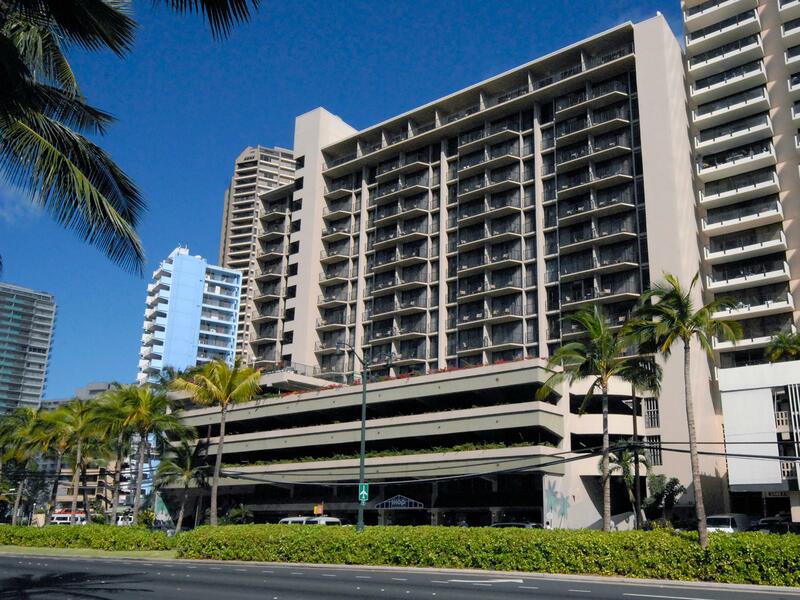 Search for Aqua Palms Waikiki discounts in Honolulu with KAYAK. 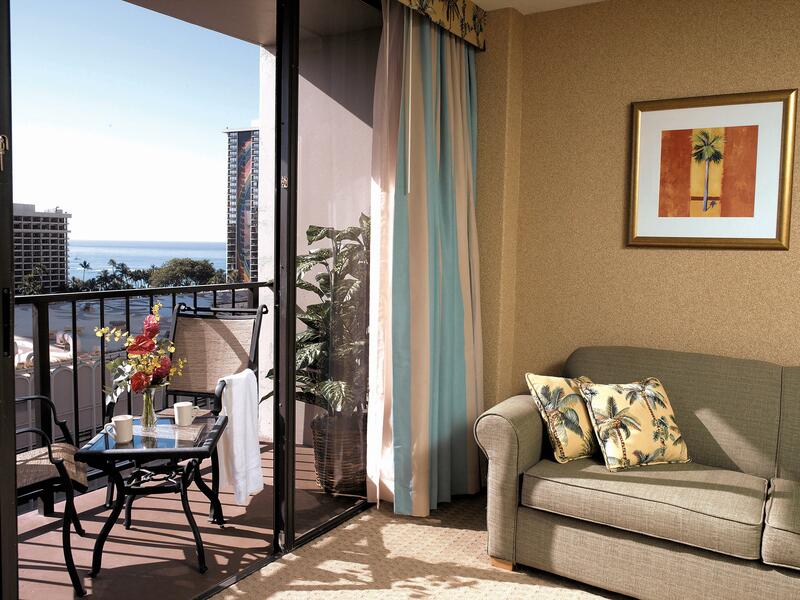 Search for the cheapest hotel deal for Aqua Palms Waikiki in Honolulu. 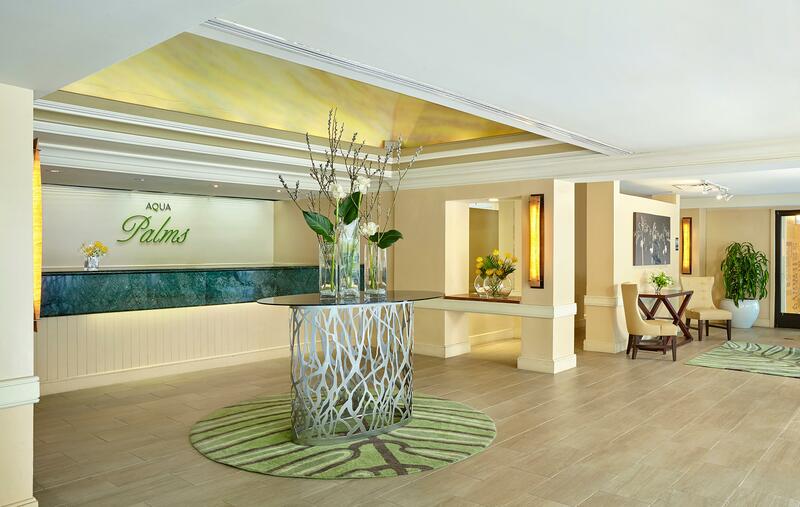 KAYAK searches hundreds of travel sites to help you find and book the hotel deal at Aqua Palms Waikiki that suits you best. 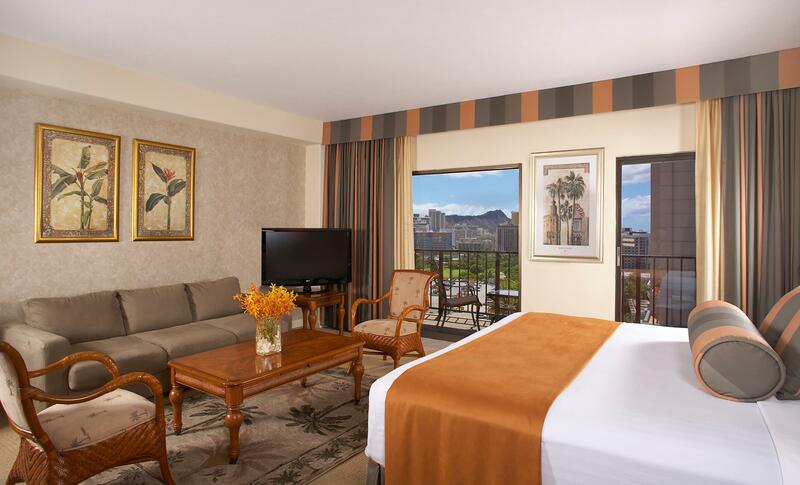 $207 per night (Latest starting price for this hotel) - Save up to 25%.